Google is at it again – threatening and punishing sites or networks that sale or distribute paid links. It’s the same ole song over and over again from Matt Cutts and Google’s Webspam team. 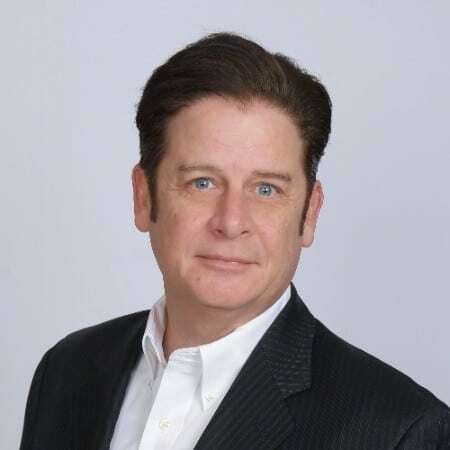 Google, via Matt Cutts, has issued numerous warnings about an upcoming crackdown on sites and networks that sale links and attempt to pass page rank, but it seems like their starting to bite instead of just barking. 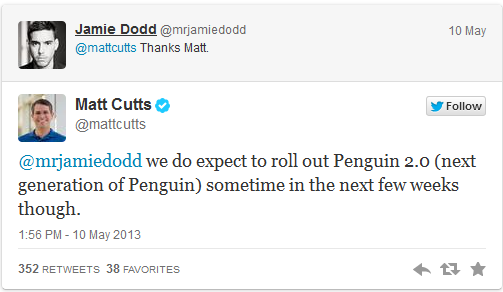 There has been some debate on the name of the next Penguin update. 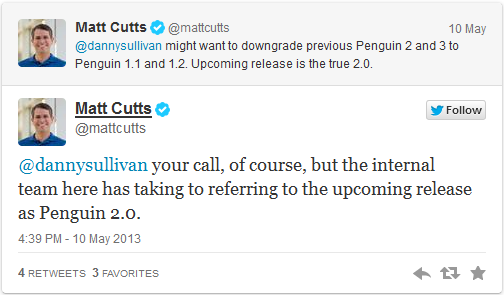 Some dubbing it Penguin 4 while others are calling the update Penguin 2.0. 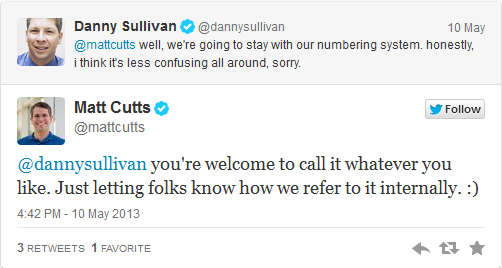 Search Engine Land’s Danny Sullivan, confronted Matt Cutts on this very issue on Twitter, advising that he thought it would just “cause more confusion”. 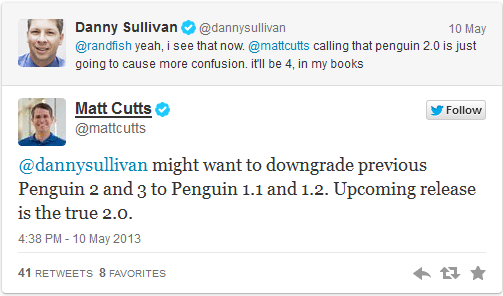 The “true 2.0”; we knew this update would be big, however I think Matt just confirmed that with his statement to Danny. Matt went on to tell others that we should expect this release in a few weeks. In the past Google’s spam team has not been quick to act on spammy search queries such as tadalafil, payday loans and pornographic related queries. Matt advised that Google is taking a closer look into these spam type terms. We gather from his statements that this was a request from everyday users or companies, and that Google wants to clean this up to provide a better search experience. network that traded and sold links that pass PageRank. Currently no one knows which link network was taken down, but I’m sure there are thousands more out there to take their place. Google has vowed to lessen the number of same domain names showing first page results for search queries. Matt advised that Google wants make sure that first page results are relevant for your search query and are more diverse. We all hate when we are attempting to rank for a specific term and your competitor has 3 of their pages ranking in the top 10. I find this to be really unfair and lessen the quality of the search results for the user. Just like a broken record, or a scratched CD, Google wants to improve its communication with webmasters via Webmaster Tools. You can expect more detailed examples within webmaster tools notifications, more communications if your site is hacked and a more positive experience for webmasters that practice white hat techniques. As promised check out the video below and leave a comment with your thoughts.